Just a inquisitive soul trying to soak up what there is to know about this wide world. In honour of Library Lovers’ Day, SALIN invites you on a great double tour on Wednesday 13th February. 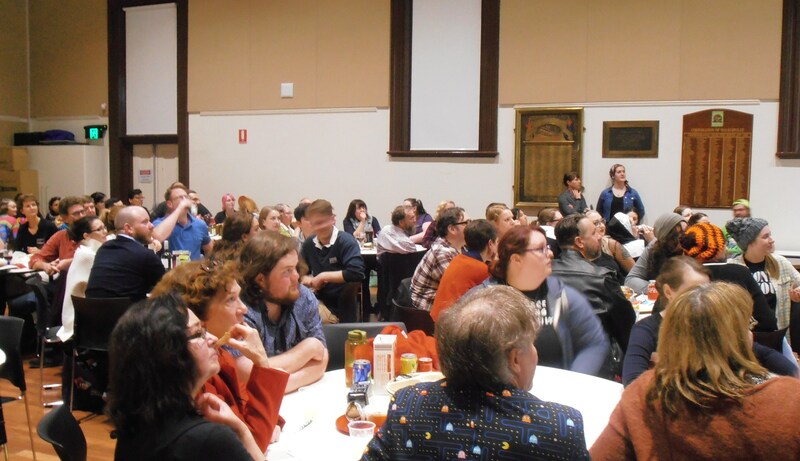 Discover our history at the Adelaide City Archives, explore the historical collections of the Adelaide City Library, then round off the adventure with social drinks and a book swap. Please bring a wrapped book if you would like to participate in the book swap. Questions or RSVP to Pixie Stardust. 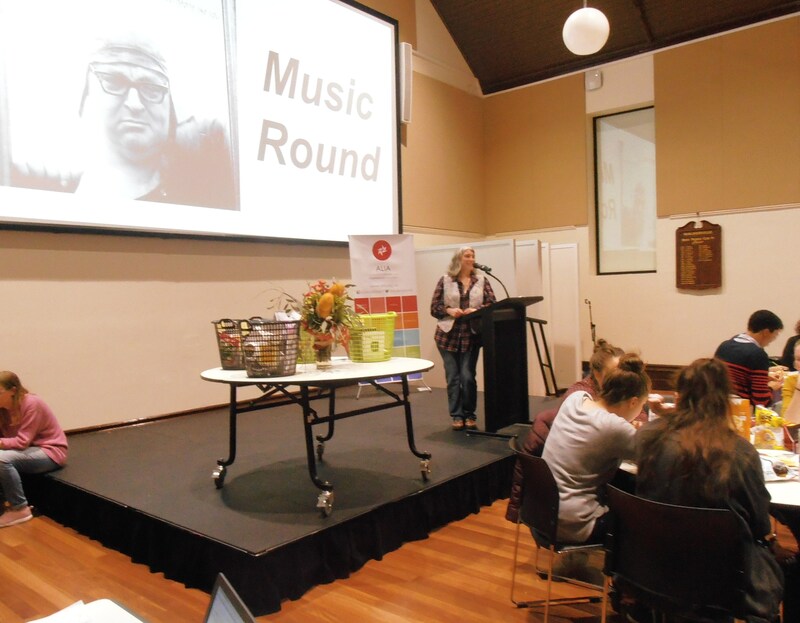 Celebrate the end of another year in South Australian libraries with SALIN and ALIA! Join us for conviviality and catch-ups on Thursday, 6th December at the Stag Public House, 299 Rundle St, Adelaide, from 5:30pm onwards. Are you a student or new graduate looking to get your break in the library industry? This event is for you! SALIN is teaming up once more with the SA School for Vision Impaired, Australia’s only public school dedicated to vision impaired children. SALIN Committee members Jeph Ko, Cyprian Maynard and Lachlan Young presenting the proceeds of our 2018 Quiz Night to Carole Strong, manager of the Welcome Centre. Ready for some good old-fashioned winter fun? Join SALIN for a friendly evening of board games, and test your wits against your fellow information professionals. We will provide games, but we welcome anyone who would like to bring and share their own favourite games. You can play just for fun, or join our tournament. There will be snacks to keep your energy up, or bring your own food and drink (no alcohol). Thanks to everyone who made our Totally Rad! 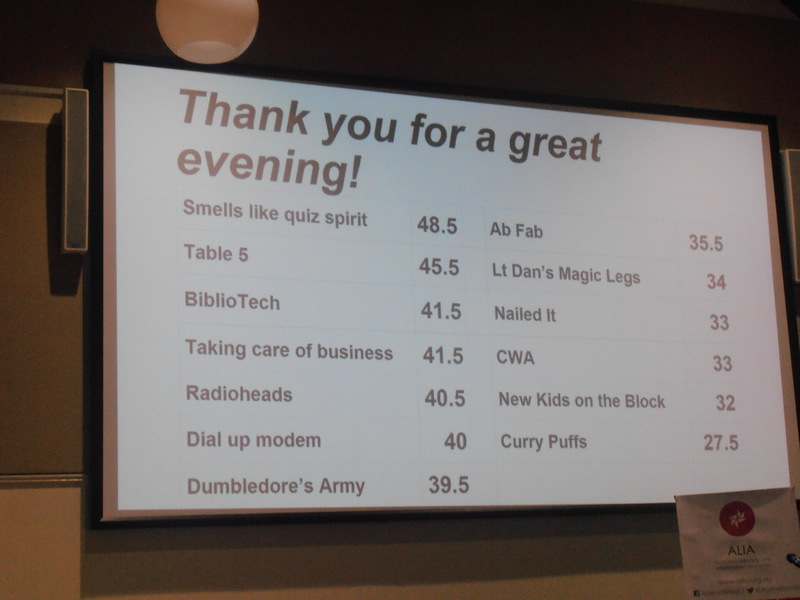 1990s Quiz such a great event. 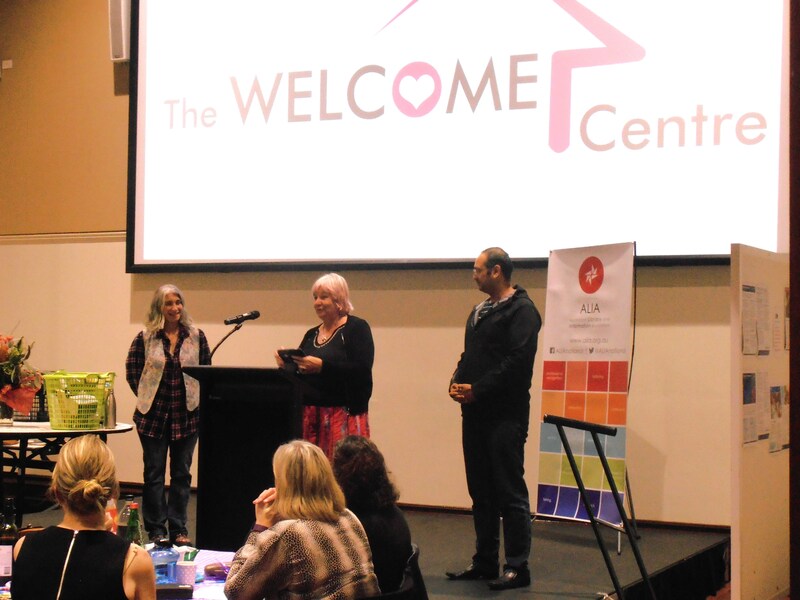 On a stormy Friday night, we had 100 people fill the Walkerville Town Hall, and because of their generosity we will be donating $700 to the Welcome Centre. 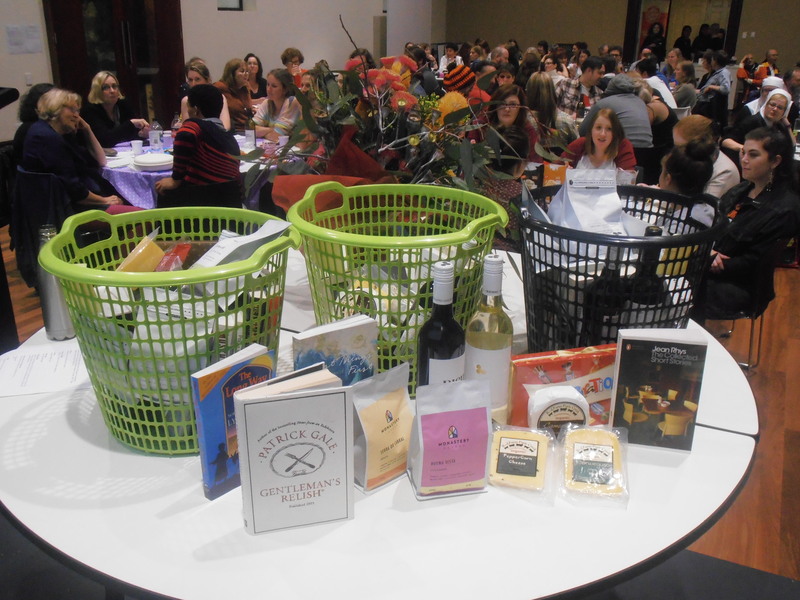 Their fabulous prizes were provided by our sponsors: Dymocks, Wakefield Press, Emerald, B.-d. Farm Paris Creek, Howard Vineyard, #Meow Cat Cafe, Monastery Coffee, and Flowers Everywhere. 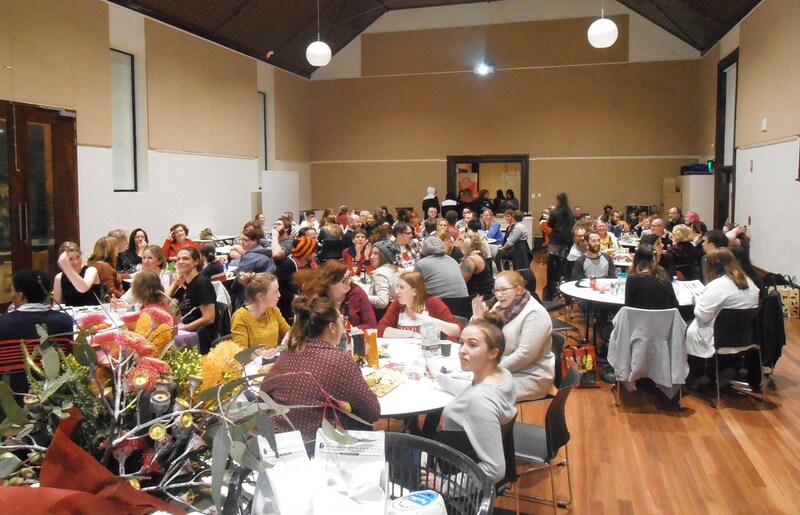 SALIN is a free networking group set up to help library students, graduates and early career professionals make connections, find work and expand their knowledge of the industry. We were established in 2001 and hold regular free events aimed at meeting the networking and employment seeking needs of our members.